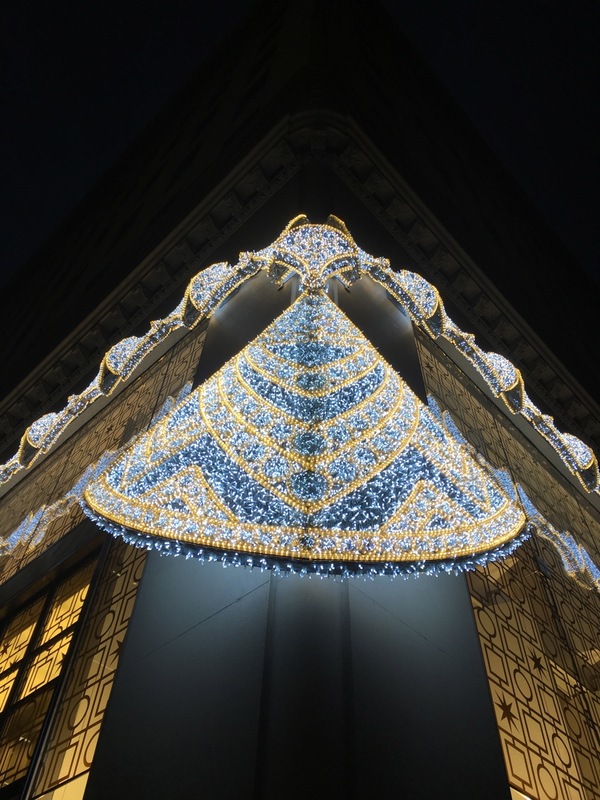 (My only advice is to pack a hat....something I was sorely lacking whilst developing hypothermia as I "strolled" from the Metropolitan Opera back to the Plaza hotel…). 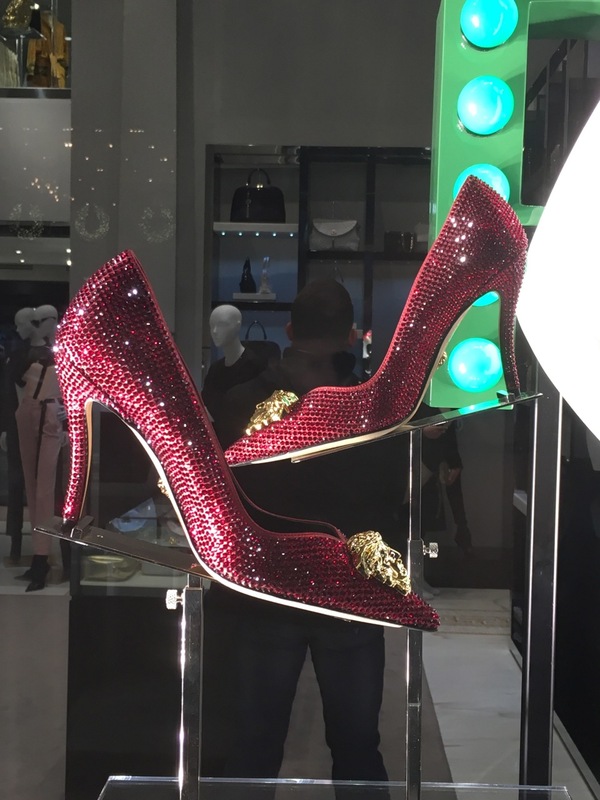 Nope, not in Kansas anymore…..
One can never have TOO much guipure. 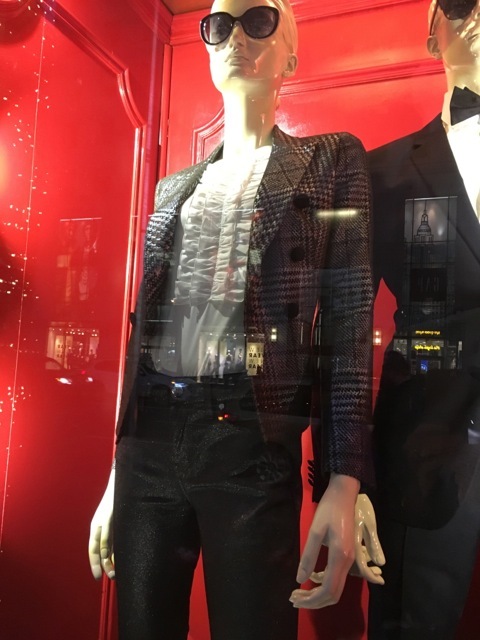 A tuxedo shirt, always a kicky option! 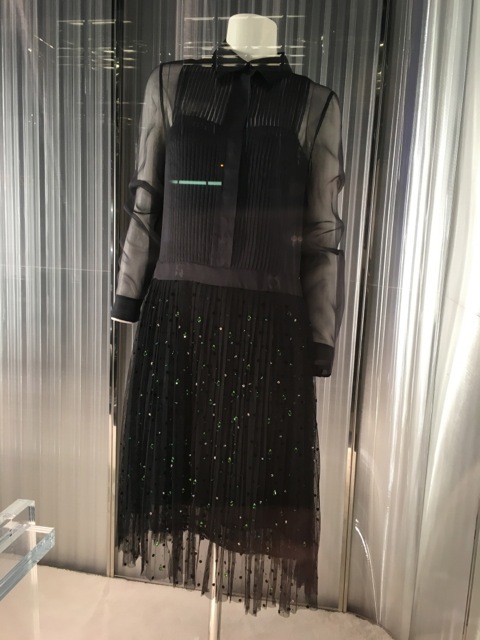 When you find yourself jonesin' for some fringe. 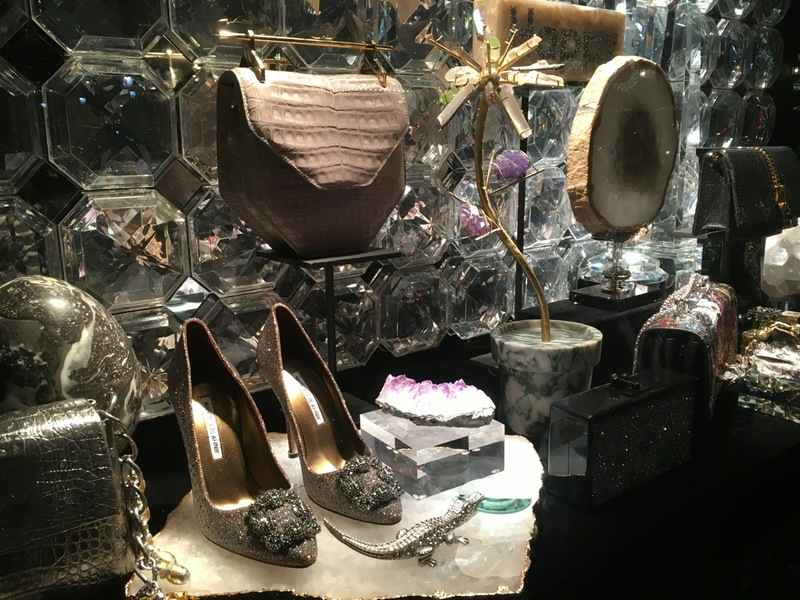 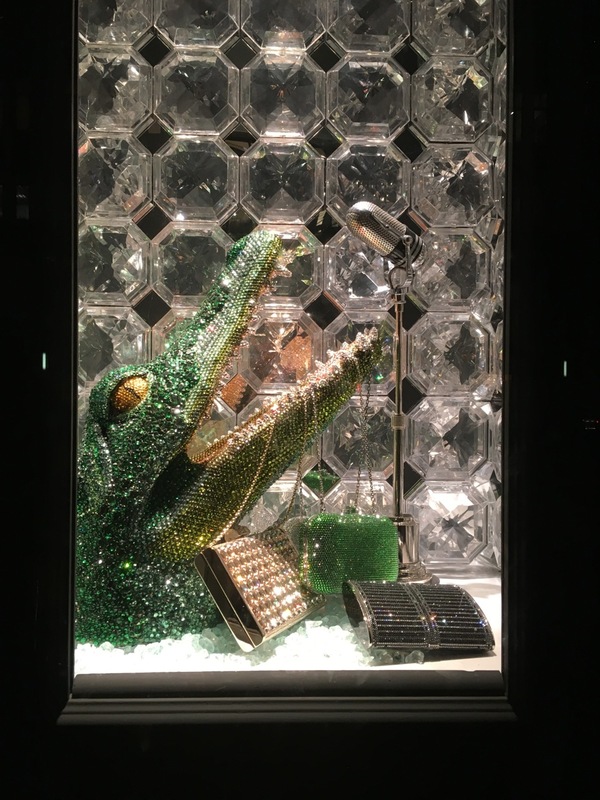 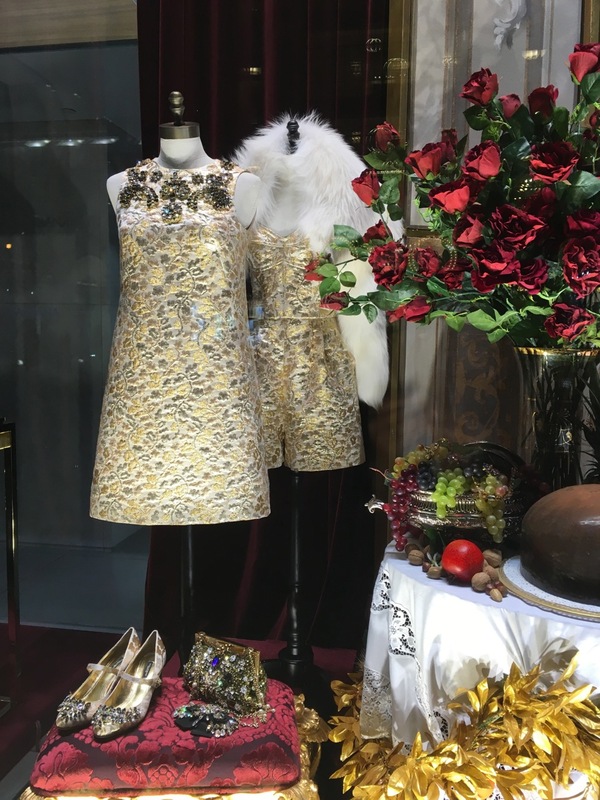 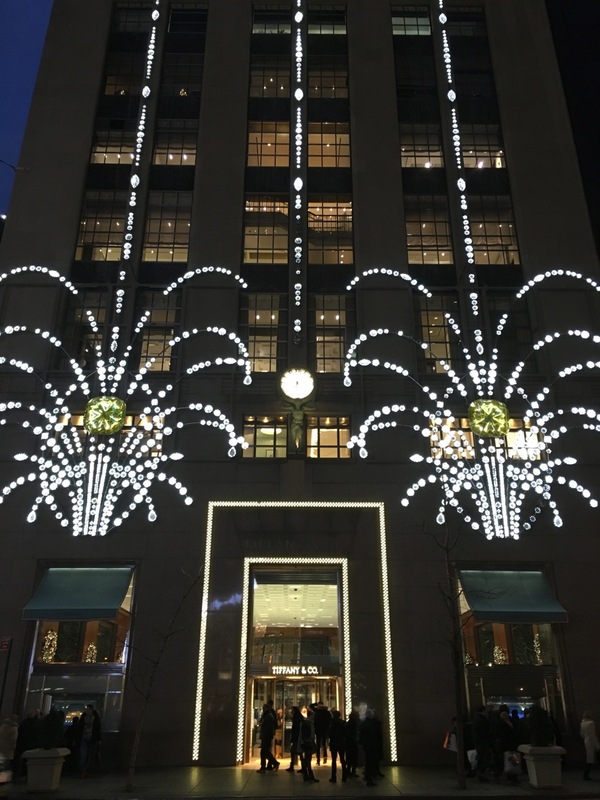 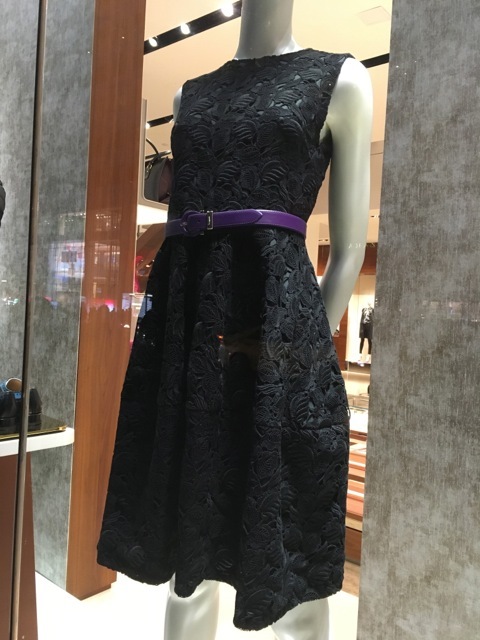 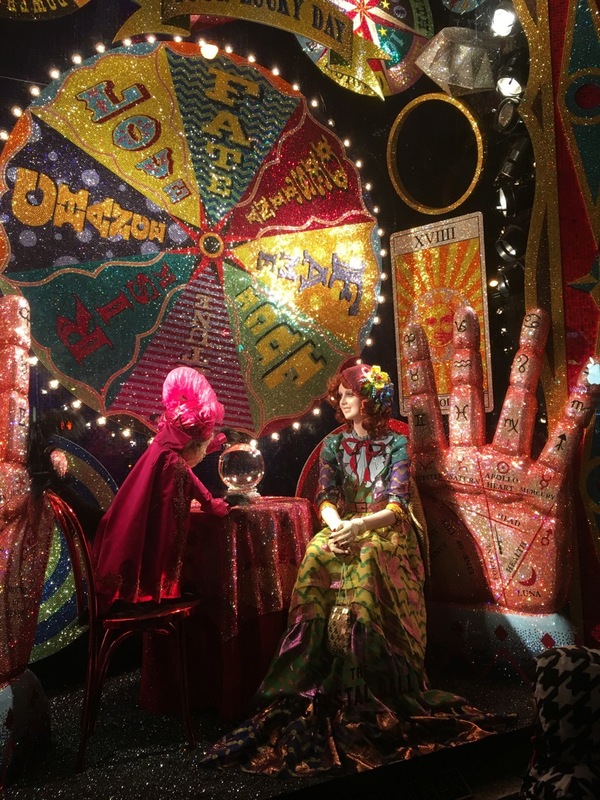 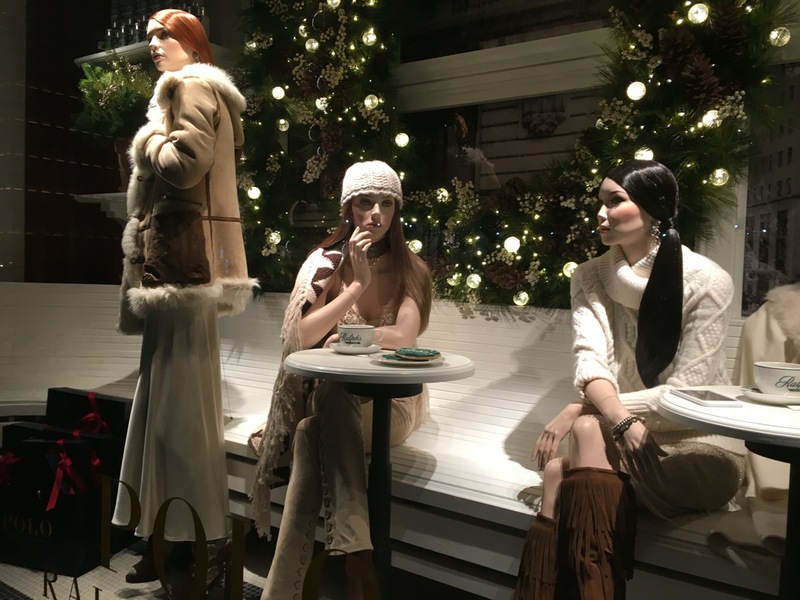 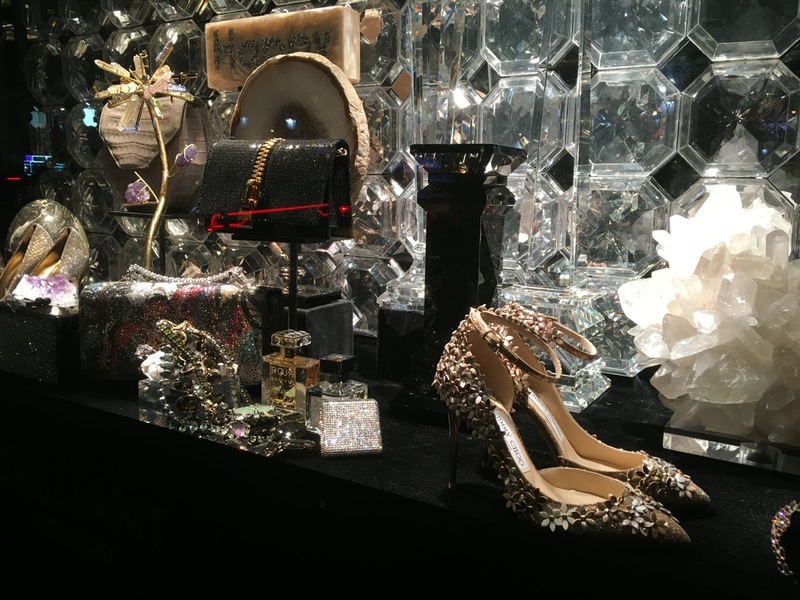 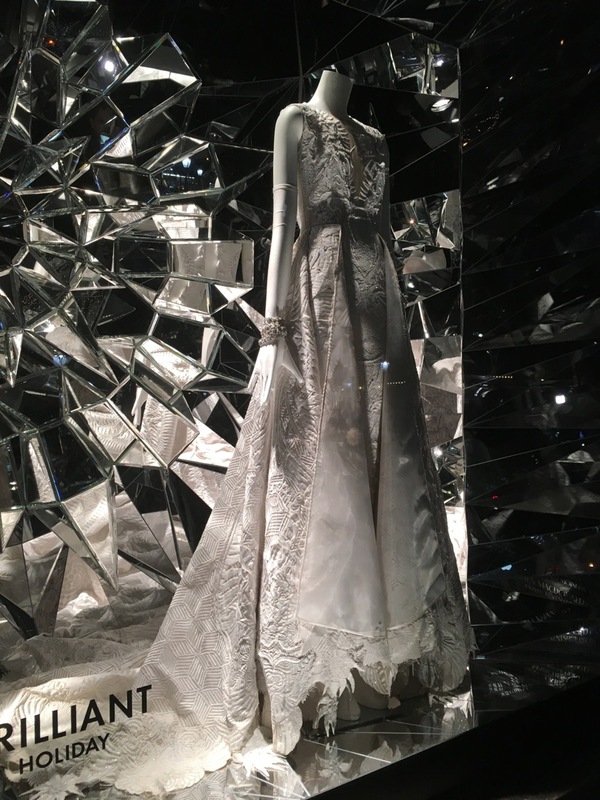 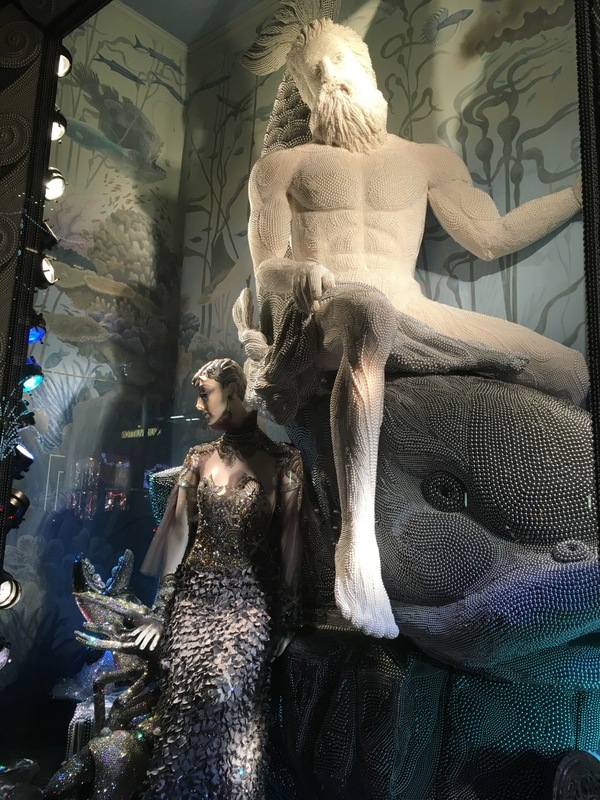 Nowhwere are FASHION and ART so seamlessly enmeshed and mesmerizing as the WINDOWS at BERGDORF GOODMAN. 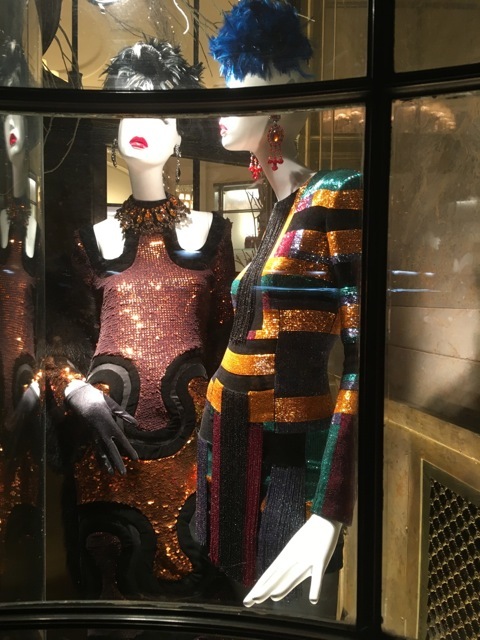 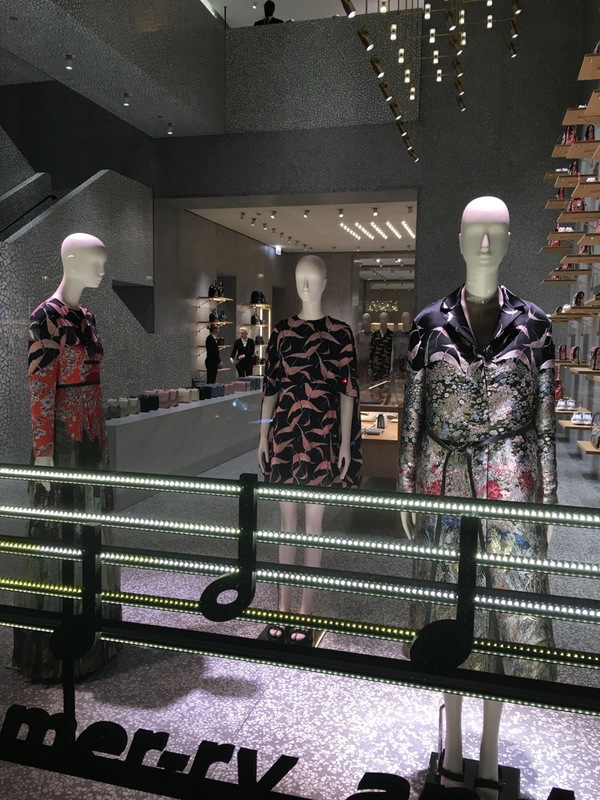 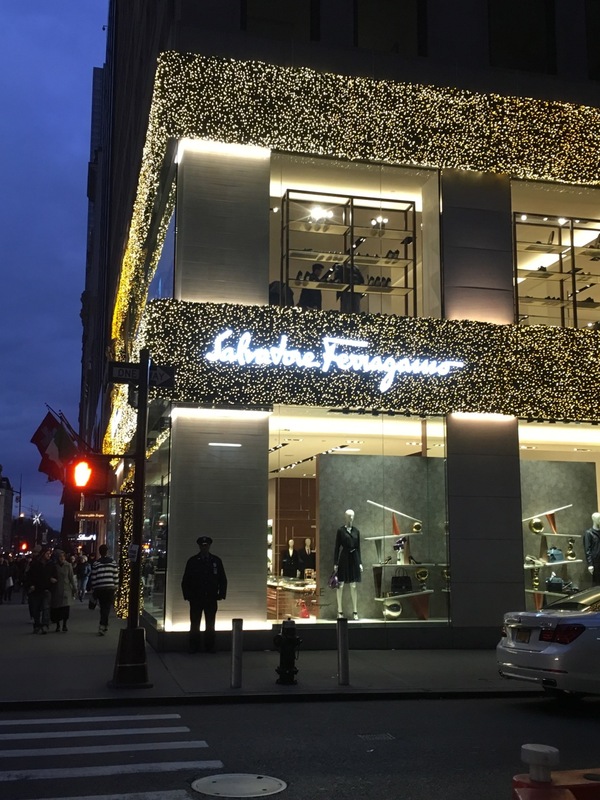 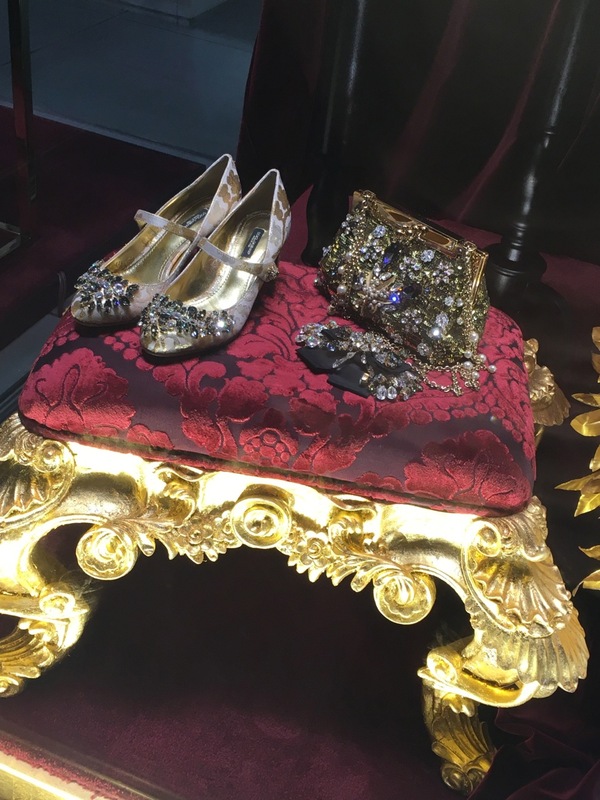 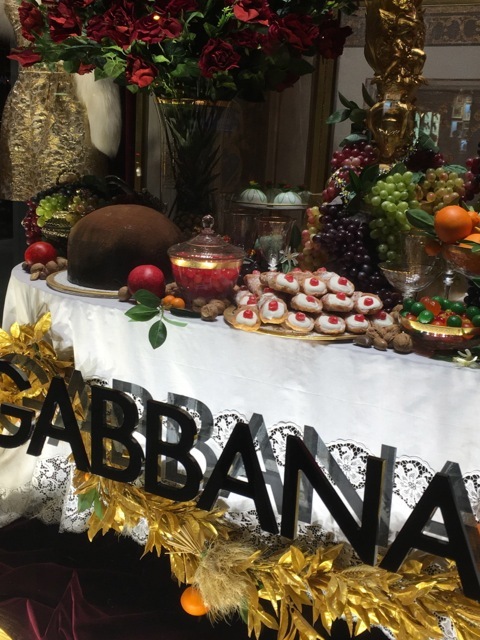 Always a tour de force performance in their own right, you needn't be obsessed with the latest creation by Alessandro Michele to find yourself completely enthralled by the artistic genius at play in what has become a must see New York institution! 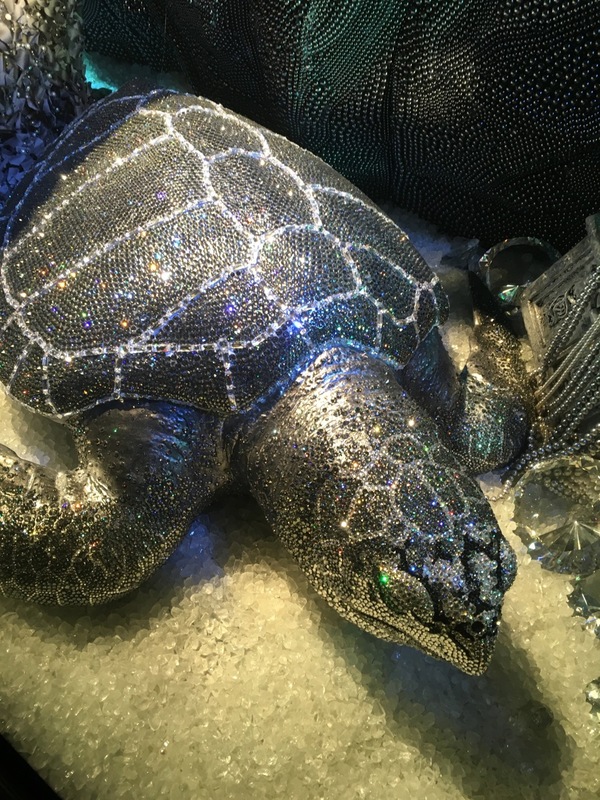 Multitudinous rhinestones in a rainbow palette, CRITTERS, and couture……..does it really get any better?